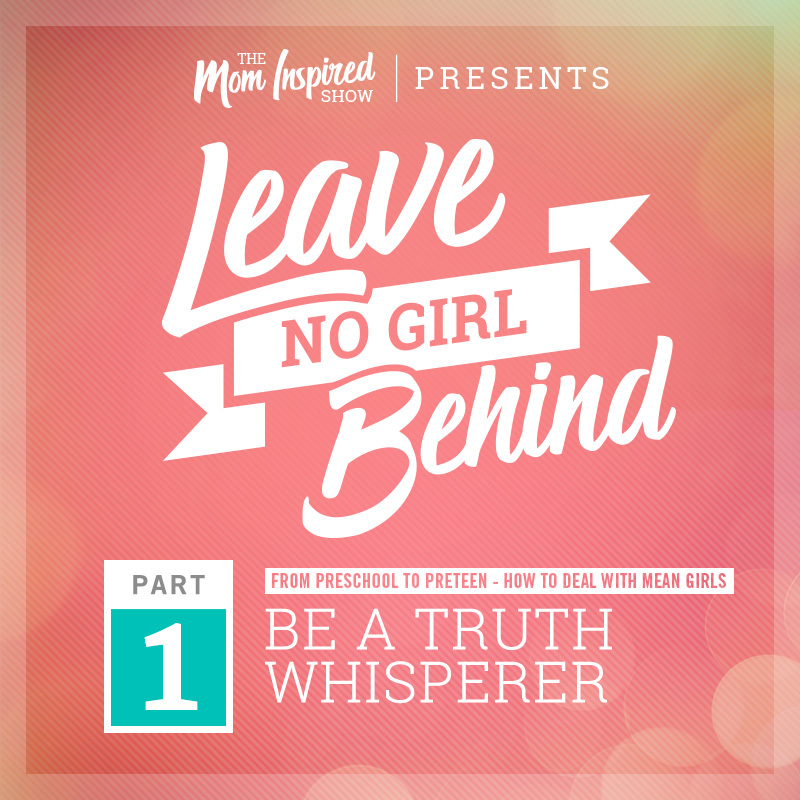 Hi you guys today starts part 1 of the 3 part series of Leave No Girl Behind with Melissa Sharpe. 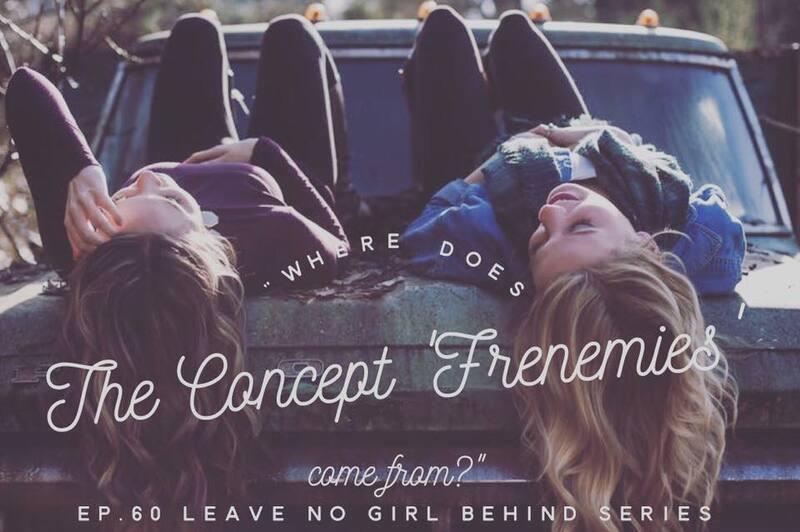 In this series we are going to be chatting about our daughters, especially from the ages of preschool to preteen. We will be chatting about how to deal with mean girls and how to speak truth into our daughters as they navigate all of this. As we chatted in the previous series about Cultivating Your Village as women and moms, we want to be able to help our daughters learn how to cultivate a village from a young age. So if you feel like you have been swimming upstream with your daughter with friend drama, or you may be wondering like me how will this look like in a few years for my own girls? So make sure to listen to the whole series and share with your friends that have daughters.